Very fast and efficient service. Kiara guided me every step of the way making the process easy to understand. Thanks! Professional Car Audio provides GPS installation and removal services for Montana Capital Car Title Loans customers. 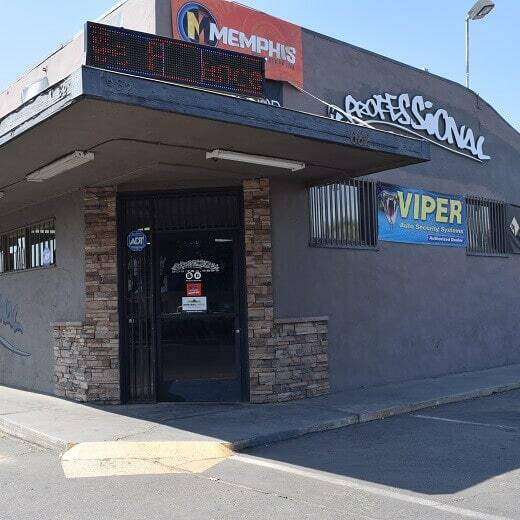 The store is located at 682 W Olive Ave, near the intersection with N Olive Terrace St. 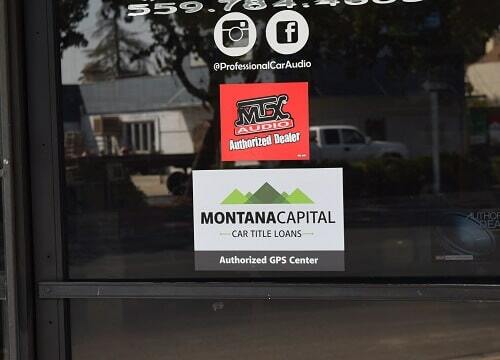 If you live in Porterville and in need of installation or removal of GPS device, stop by Professional Car Audio that works with Montana Capital Car Title Loans in Porterville. Professional Car Audio provides our clients with unmatched customer service. Montana Capital Car Title Loans does not issue loans at this location. Porterville started as a simple way-station for the prairie schooners as they rolled on their way to the gold fields further west. And while many fortune seekers simply passed through, stopping only for replenishment of supplies and possibly a drink or two with the good folks of the village to help them on their way, a few sensible travelers stopped when they saw how good the land was for farming. One of those early pioneers was an entrepreneurial fellow by the name of Royal Porter Putnam who went by the given name of Porter from which the town, Porterville, takes its name. It can be hard to make a living anywhere, but if you live in Porterville and don’t think you can get by until your next paycheck then you must really be frustrated. But no need because if you own a car, there is hope! 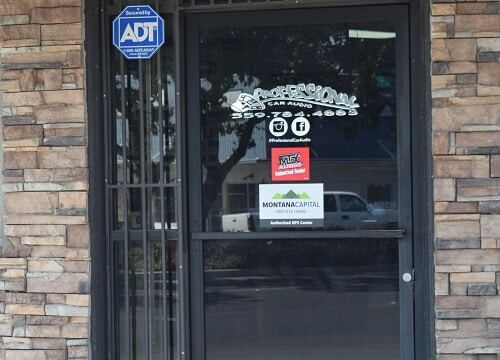 At Montana Capital Car Title Loans in Porterville, we help people who need money for any reason. It could be to pay off old debts to the credit card company, to take night school classes to improve your job opportunities or to take a trip up the California coast. It doesn’t matter to us why you need the money. We are happy to help you out with a quick loan for any reason. Just go ahead and send us your application for a car title loan and we’ll check out your details. We put our application for a car title loan from Montana Capital Car Title Loans in Porterville online so you can send it in any time you want. We accept applications from all car owners, even if you have a bad credit record. We’re more interested in the value of the car that you own, that you meet our credit criteria and that you will have the ability to repay the loan. If you meet those simple requirements, we will contact you to finalize the process. We work as quickly as possible to help you out while you need it. To get some extra cash in your pocket, send us your application today. If we are able to approve your request, you can keep your car and we’ll become a lien holder on its title. When the contract is finished and fulfilled, the DMV will issue you a fresh car title.